Have you ever been derailed listening to your client’s stories and missed the deeper, often hidden plot line that lies just below the surface? These underlying stories are the real issues that stop your clients from moving forward. These stories sabotage them and ultimately are the foundation to everything they believe they can accomplish or cannot. Many coaches get focused on “bottom lining” stories and miss the opportunity to help clients unpack some deep beliefs that hinder them. The stories come on the spectrum of Snapshot Stories, “I am not good enough.” “I can’t handle this.” “No one cares what I have to say.” All the way to the deeply woven and unconsciously integrated stories that affect the way we look at the world and our place in it. What would open up for you and your clients if you could assess the difference between what is interesting and what is important? What might transform in your client’s life if you could hold the space of the internal narrative? Core Competencies explored are Trust and Intimacy, Active Listening, Direct Communication, Powerful Questions, and Creating Awareness. Lyssa Danehy deHart, MSW, LICSW, PCC is a relationship expert, author, speaker, educator, and StoryJacker. Lyssa began her ICF Coach training in 2008 through David Rocks, Neuroleadership Coaching, and continued her training with inviteCHANGE. She offers her clients a pathway to explore the idea that they are whole, capable, resourceful and creative. She is passionate about empowering people to shift their relationship with their stories and rewrite their lives. 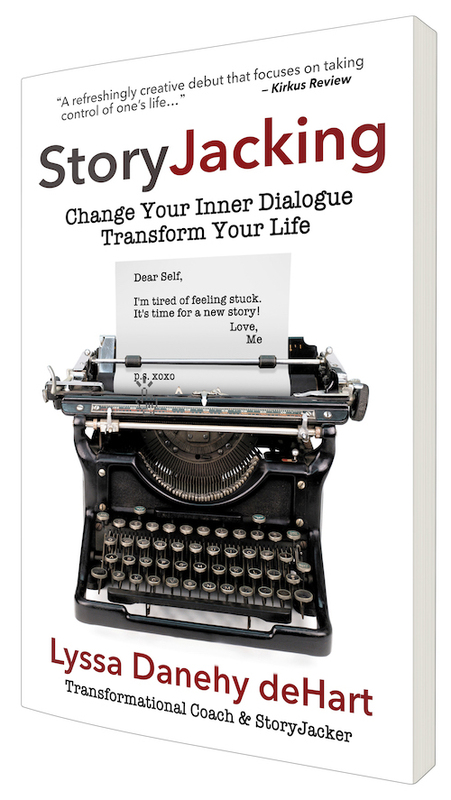 Lyssa is the author of StoryJacking: Change Your Inner Dialogue, Transform Your Life. Lyssa is the 2017 President of ICF Washington State. She is a Professional Certified Coach with over 1500 coaching hours. Lyssa works primarily with individuals, entrepreneurs, and leaders. 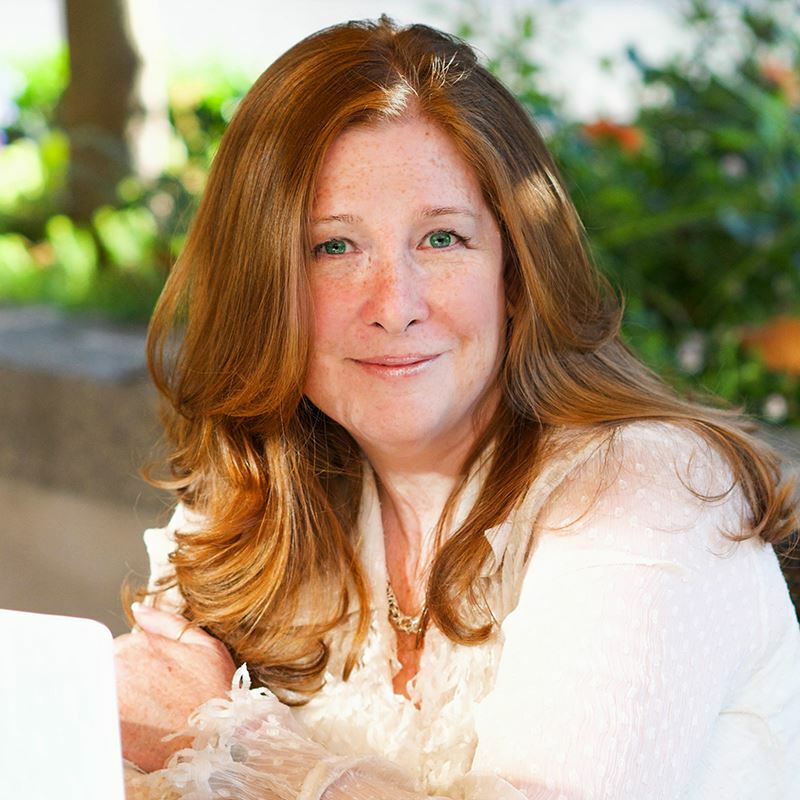 She trained with Divorce Busting, the Prevention and Relationship Enhancement Program, the John Gottman Institute, the Seven Habits of Highly Effective Families, the Hogan Assessment Tool, MBTI, Tilt365, Voice Dialogue, and she is a Certified EMDR Therapist. Lyssa is the host of the Podcast StoryJacker, you can listen to her podcast on any podcast app on your computer or mobile device. Lyssa offers ICF Mentor Coaching to coaches working on the ACC and PCC credentialing.